Sneakers, hikes & flat whites. 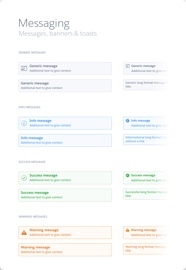 In early 2019 I joined the team at Clearbit to work on their	data products and design systems. I'm working on the user experience of their complete set of products and	helping to define the look and feel across the company. I'll have plenty to share	as the year goes on. 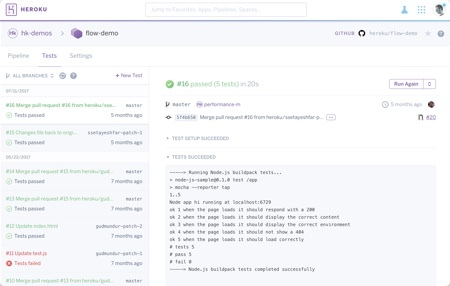 For five years I designed and built the developer experience at Heroku alongside some of the best engineering teams in the industry. 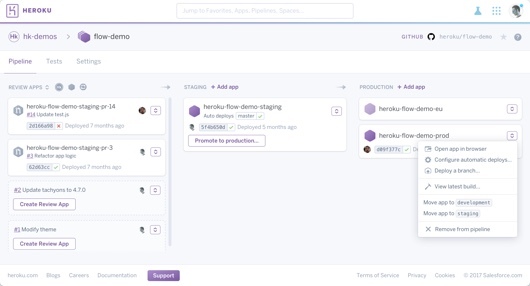 Review apps, Pipelines and Heroku CI are a few of the major deployment workflow projects I was involved in during that time. 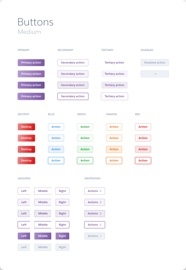 As well as creating and maintaining the design systems, kits and guidelines that every team throughout the company uses, I also designed new services and team experiences across the product. 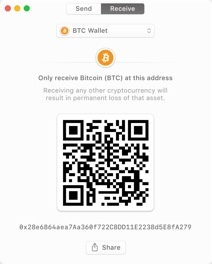 In late 2018 I helped ship Quids, a macOS app to manage your crypto currency portfolio. 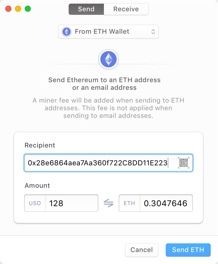 Quids lets you view every one of your transactions across multiple wallets, as well as allowing you to send and receive, buy and sell, exchange tokens and more, all within a native desktop experience. I collaborated with @reddavis on every aspect of the product including the initial concepts, the interface design and the marketing. 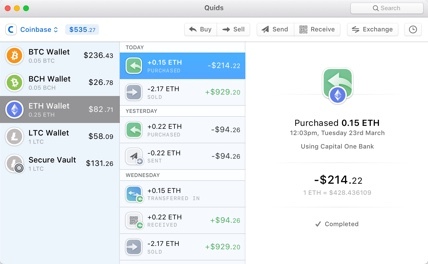 Quids is available for free with additional features to launch later this year. Here's a few projects I've worked on recently. When I've got some downtime I'll collaborate on projects with friends, or trade the odd pixels here and there in exchange for a flat white or two. And here's a few snapshots of some work in progress. Before all of this, I co-founded a startup with @reddavis and @elliottkember, creating iOS apps, developer utilities, as well as producing plenty of work for clients. 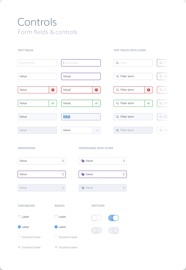 During that time we created and released a set of products, including Hammer, Anvil and Forge, which together were at the forefront of static web app development (popularised as JAMstack). We also worked on some projects for clients including DeNA, Fitstar, Activision, Cloud App and Air Video. © 2019 Hector Simpson. Most rights reserved.